Selling a house is not easy, even more so if your emotions get in the way. Here are some tips to emotionally detach yourself from your home to make your sale easier. Ideally, your home should sell within a month after you listed it. But what if, your home has been listed for months and no one’s taking it? These are some of the possible reasons why. Why is Your House Still on the Market? 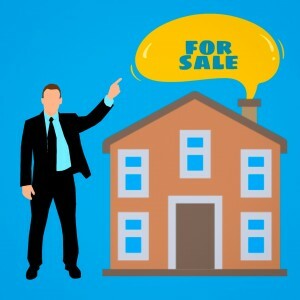 Should You Get a New Real Estate Agent? Your real estate agent is supposed to help you make your home purchases or sale go faster. But if your agent isn’t giving you the results you expect, maybe you should let them go. Budgeting for a house can be confusing. How much should you save? What should you consider? Here are some tips to help you create a comfortable budget. 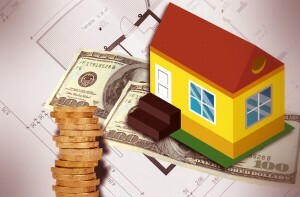 If your home is really attractive, you might find yourself in a multiple offer situation. How will you be able to tell you’re choosing the best deal? Here are some tips to help you out. What happens when you're ready to make an offer only to find some other buyer is ready too? Should you let it go and look for another place? There's still hope for you to get it! Here are some tips. Congratulations, Your Offer Was Accepted! What Should You Do Next? 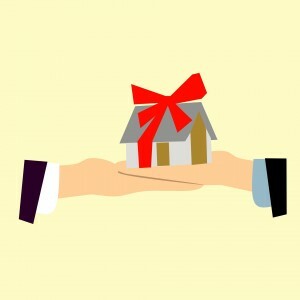 Finding out that your offer on the house you want was accepted brings you one step closer to becoming a homeowner. There are still some things to be done before you get the keys. 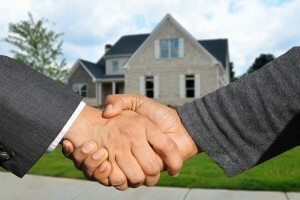 Here are the steps you must take after your offer is accepted.